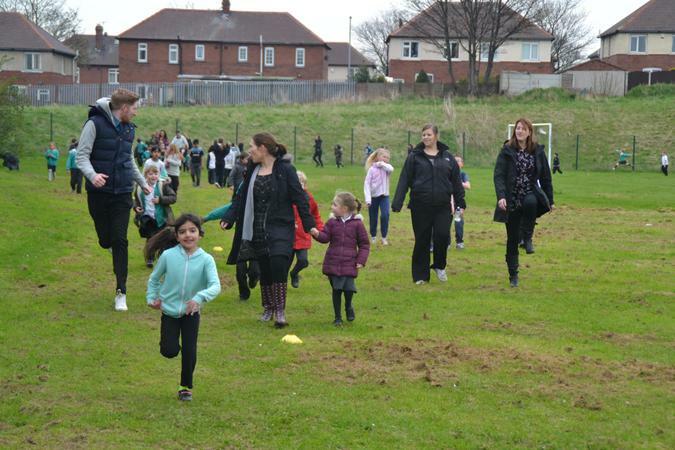 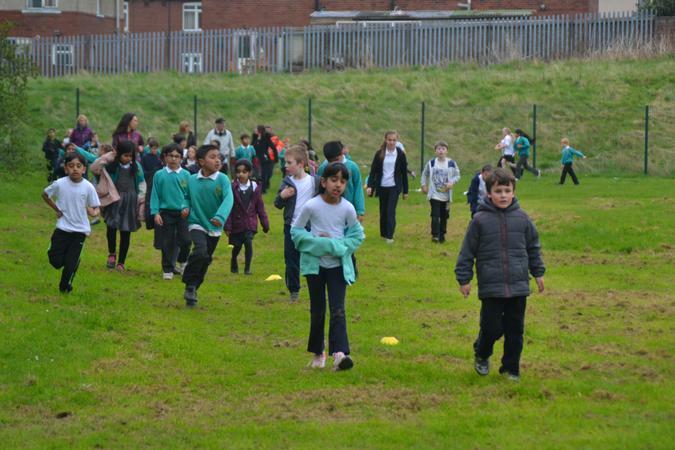 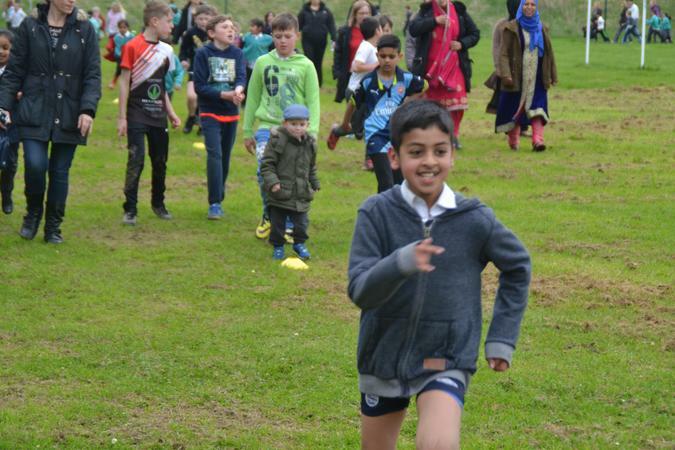 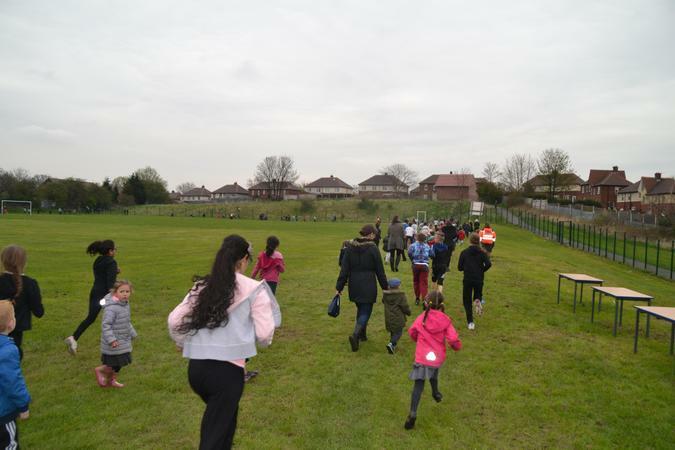 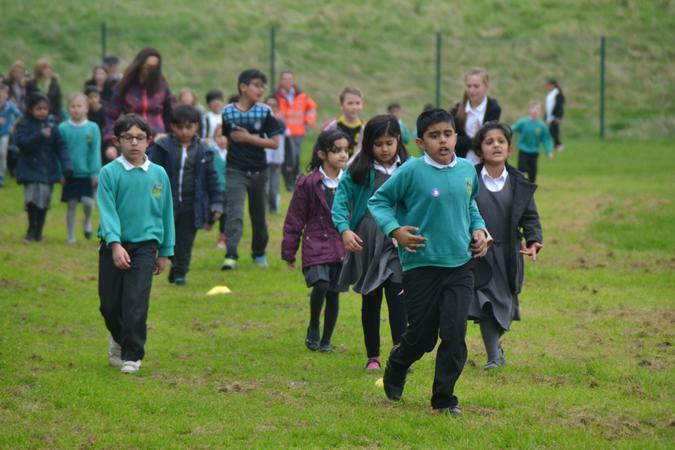 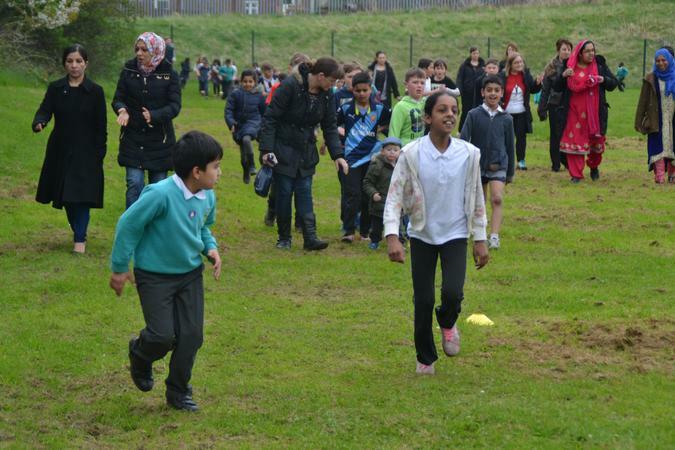 The whole school took part in a Memory Mile to raise funds for two charities - Alzheimer's Society and Leukaemia Research. 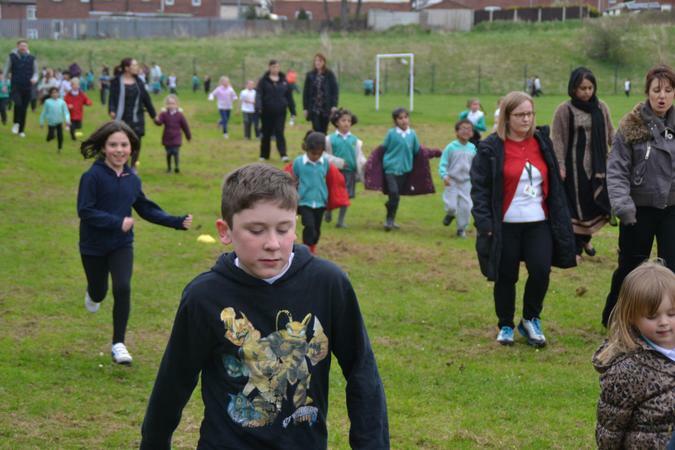 Both of these illnesses are affecticting families with our school community so it was very important to us to support the charities and have fun at the same time. 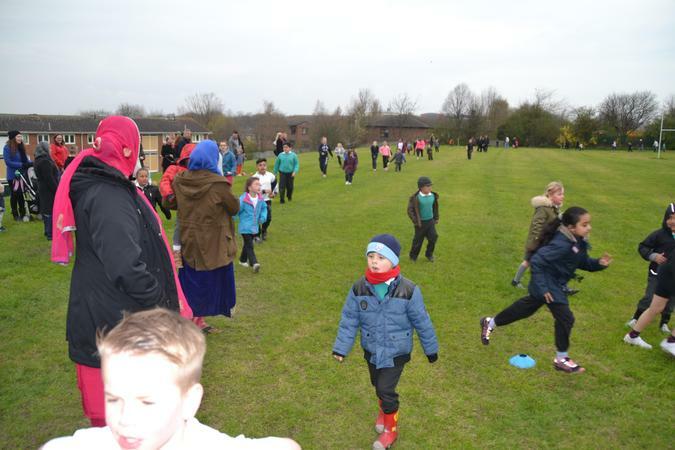 Over £400 was raised on the day and more will be collected throughout the next week. 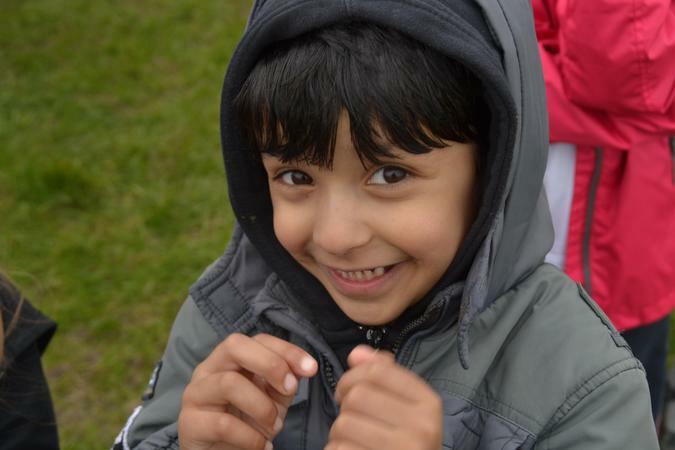 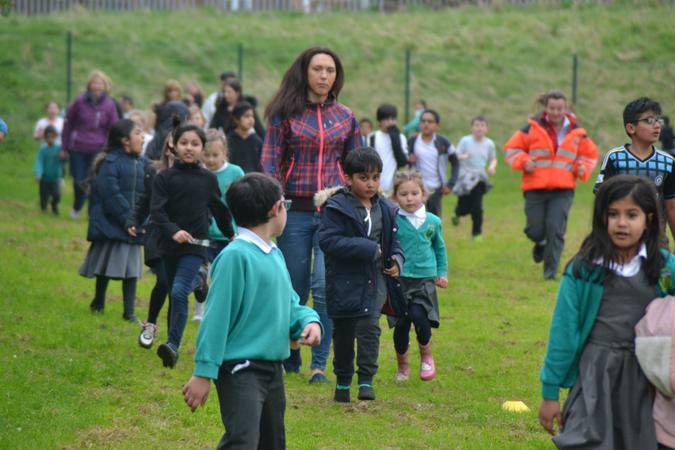 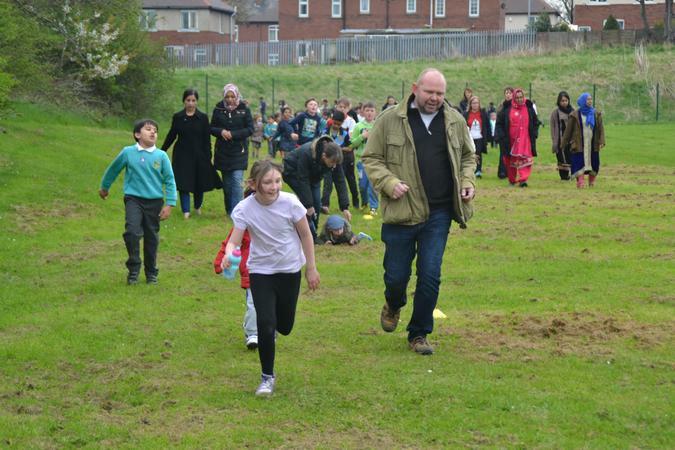 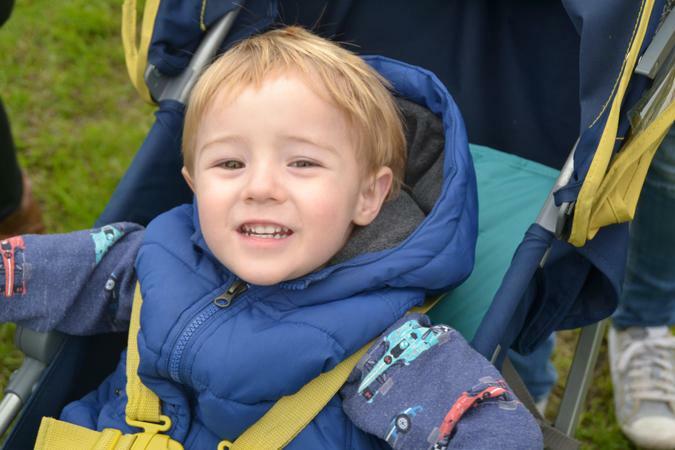 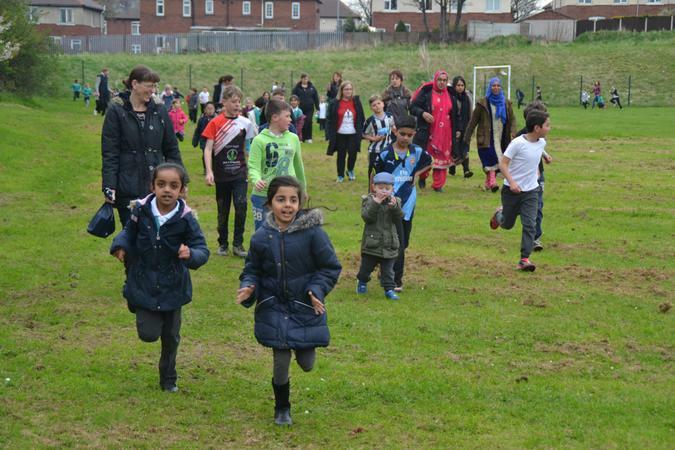 The photographs below show children, staff, parents and other family members taking part.